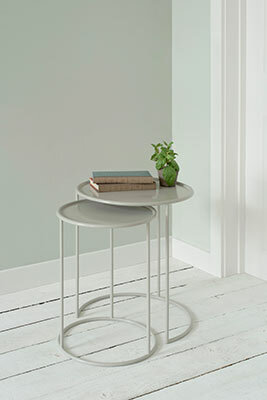 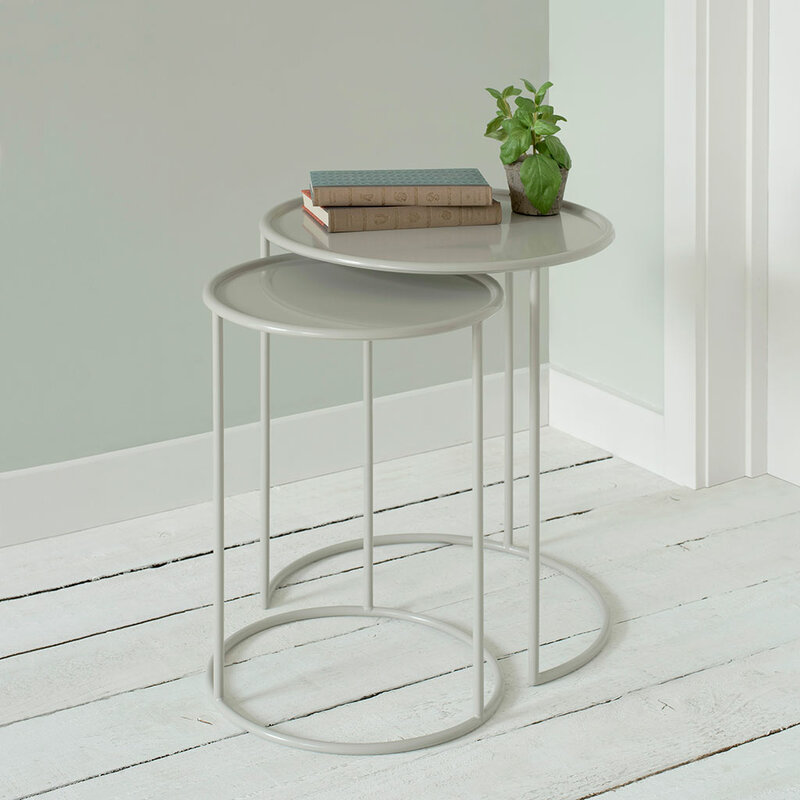 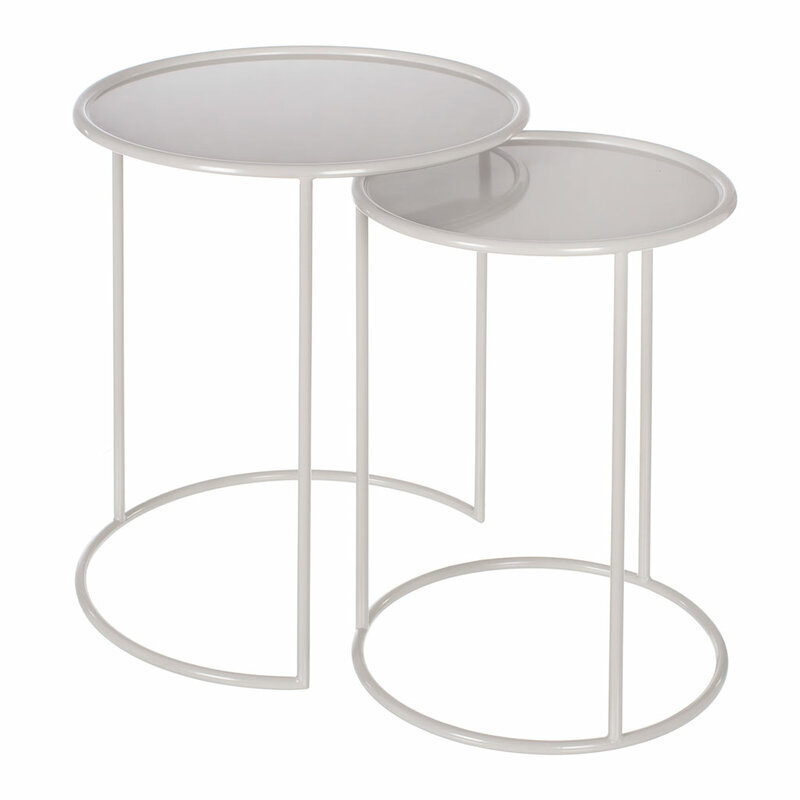 A pair of tables forged in steel and available in a choice of finishes. 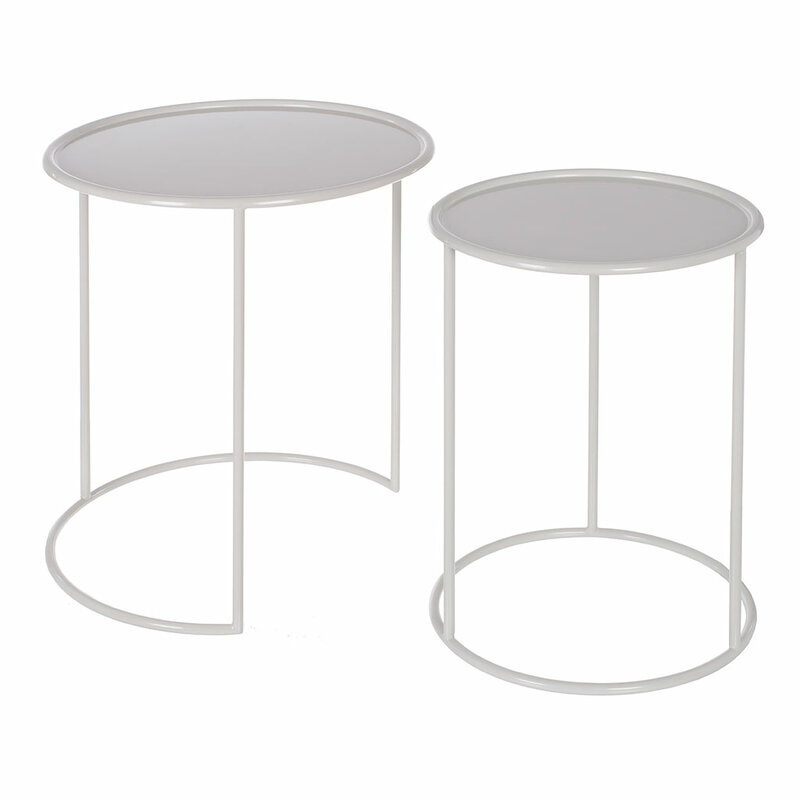 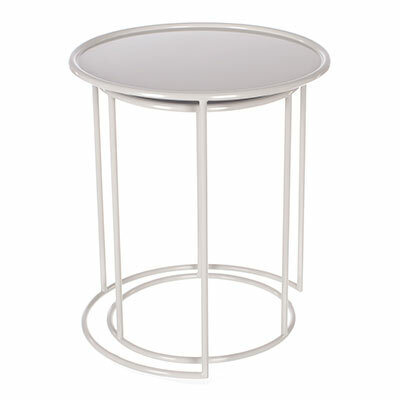 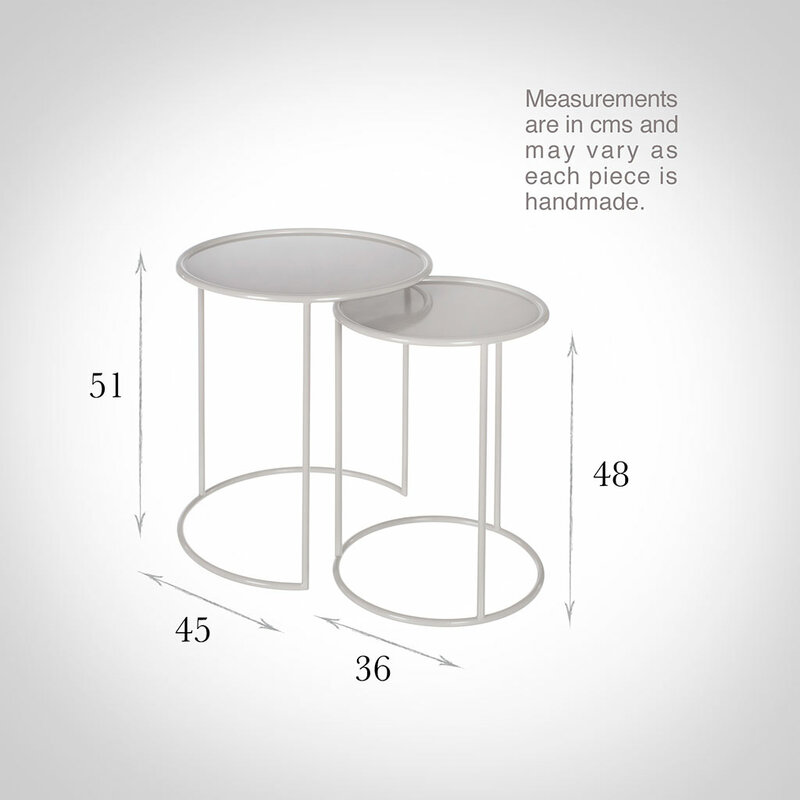 The smaller of the tables is 48cm high and has a top diameter of 36cm. As Ashbury Tables go, this is the best.